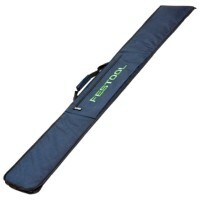 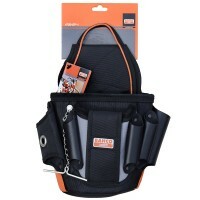 Silverline 245046 Ballistic Nylon Tool Pouch and Belt Features 5 pockets Lightweigh..
Bahco 4750-EP-1 Electricians Tool Pouch Features Professional Bahco electricians tool pou..
Festool 466357 FS-BAG Carry bag for FS 1400/2 Guide Rail - 1400mm Features Carry bag for ..
Silverline 228553 Technicians Tool Rucksack Features Size 460mm x 320mm. 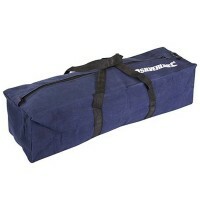 Confortabl..
Silverline TB50 Large Canvas Tool Bag Features Length 460mm / 18in. 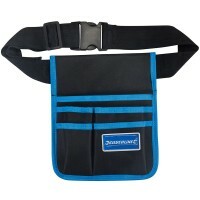 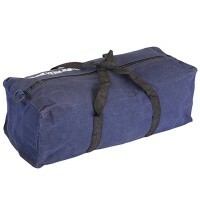 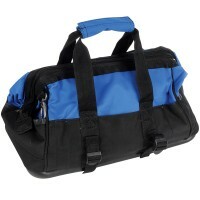 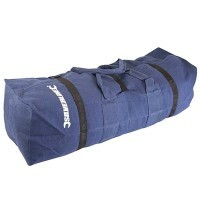 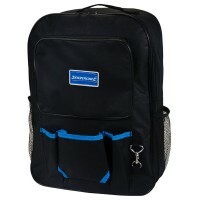 Large capacity ..
Silverline TB56 Large Canvas Tool Bag Features Length 760mm / 30in. 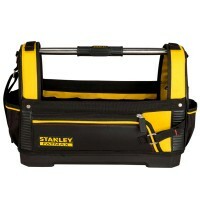 Large capacity ..
Stanley 1-93-951 FatMax Open Tote Tool Bag 18in Features The FatMax tote is constructed f..
Silverline TB52 Large Canvas Tool Bag Features Length 600mm - 24in. 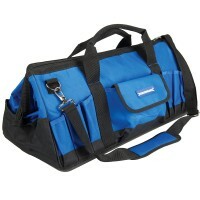 Heavy duty tool..
Silverline 263598 Tool Bag Hard Bottom Wide Mouth Features Robust canvas construction wit..
Silverline 268974 Tool Bag Hard Bottom Wide Mouth Features 13 pockets. 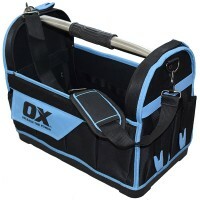 Reinforced n..
OX Pro Open Tote Tool Bag Features Professional grade open tote tool bag. 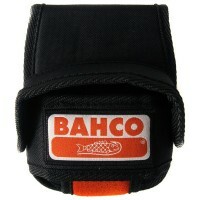 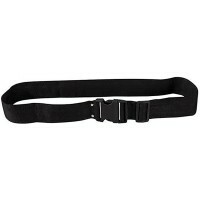 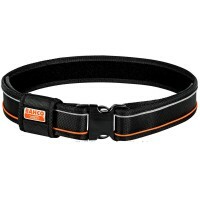 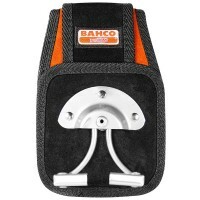 Extremely..
Bahco Hammer Sling Holder Swing Gate Loop Features Made from strong woven ballistic nylon..
Bahco 4750-MTHO-1 Tape Measure Holder Pouch Features Professional Bahco tape measure hold..
Bahco 4750-QRFB-1 Padded Nylon Work Belt Features Fits waist sizes 28" to 54" (70cm ..
Silverline Webbing Work Belt Features Thick nylon webbing belt with chunky plastic buckle..